HiHi !! 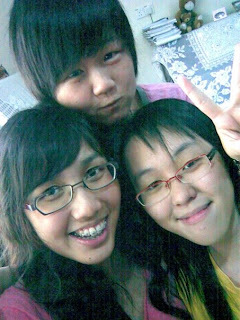 ^^ Christine Leong Here. why din on9 for so many days?? i'm feeling bored, do they? i believe my uni's life will be much different from now. or just a nice by-pass? but both of them are also living their own live. (although i pa~pa darkness, i've prepared torch lights sumore XD). therefore, we will need to switch off the lights to cool the earth down. but my father suggested to go for a movie, so we delayed to have a look in the cinema counters. he asked is this building tall enough and will we die. n most of the ppl outside have switched off their lights, so nothing serious will happened. It started at 8.15pm, n ended at 12am. 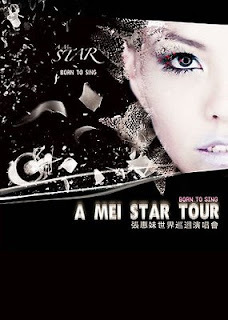 "Ah Mei held a concert to listen to our singing, not to sing for us!!!! 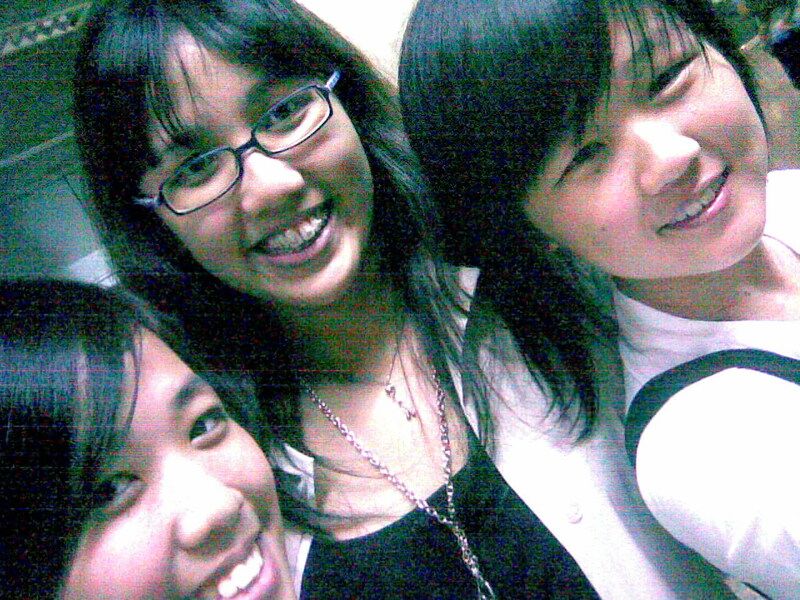 XD "
Before Ah Mei came out, the hall already full with screaming !!! "AH MEI!!! AH MEI!!! AH MEI!!!" i think there were around 18 songs !!! she is PERFECT !!! N her dance is so right !!! all of the audience sing together with her. No one will doubt her, if we say she is the QUEEN in singing !!!! all of her song are so well-known !!! the whole stadium is so high !!! all sing with her for the whole hour!!! the concert ended with the song "三天三夜"
all audience stand up n sing n jump with her !!! for me to attend his/her concert twice..
who willing to go with me next year??? even ur "enemy" may help u in a way u never knew. why don't we treat everyone in this world better? Everyone in this world is your friend!!!! so stop the fight !!! and the war !!!! "Why are we killing our friends???" Hehe..... i super excited !!!! really la, why its is so hard for me to focus? n why am i so lazy??? and be smart as them. Before going, my mum asked me: "So long time din see ald, wont feel akward meh? especially xiau jing. She always din show up when you all going out right?" I'm quite confident when i reply: " Never gua. We so close to each other." 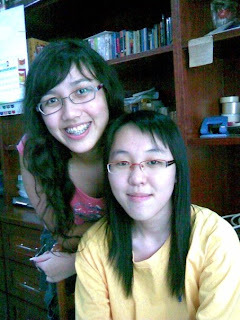 And there we are, me n yun yee in xiau jing's house. To me, nothing has changed, but i dont know how they thought. I'm still comfortable as if i'm in my own home. just like time had gone back to our school years. i still cannot be angry with her, just because i've get used of it. Actually i'm afraid, afraid that she has forgotten us after she met her new best frens. May be she doesn't specially miss our spent hours but there is nothing can take over them in my life.